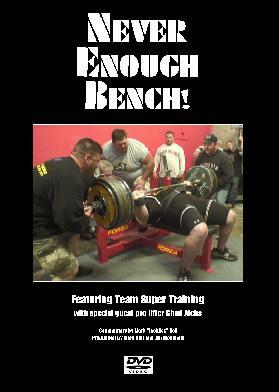 Mark Bell, who has written as “JackAss” online and appears in the documentary Bigger Stronger Faster*, brings his special brand of humor to describing how his team implements the methods he learned by training with Louie Simmons at Westside Barbell. 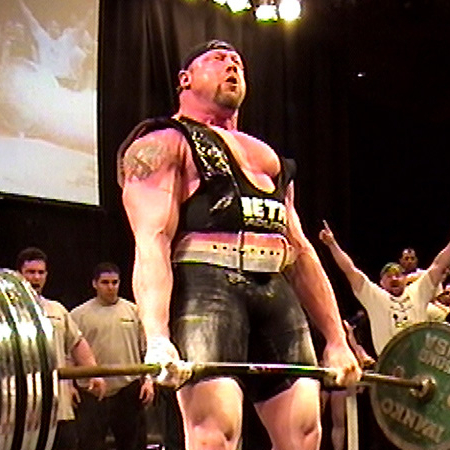 Mark discusses each lifter’s technique during a series of dynamic and maximum effort training sessions. 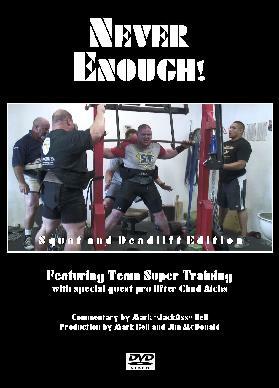 Formed in 2005, members of Sacramento-based Team Super Training represent a variety of heights, weight classes, ages and experience levels. 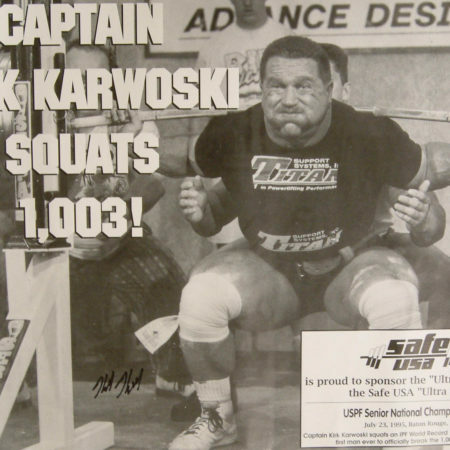 Whether you’re new to powerlifting or you’ve been around a while, you’ll identify with members of the team. 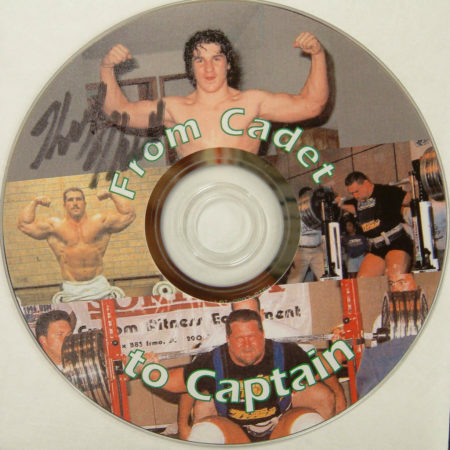 Additional Features: Team member Scott “Hoss” Cartwright gives a frank, behind-the-scenes look at a single-ply meet in which he totaled 2204 lbs and how a change in his training helped him get there; and pro powerlifter Chad Aichs talks about his training philosophies and how he has adapted the “Westside” template to maximize his team’s potential. 320,00 kr 150,00 kr Sale!